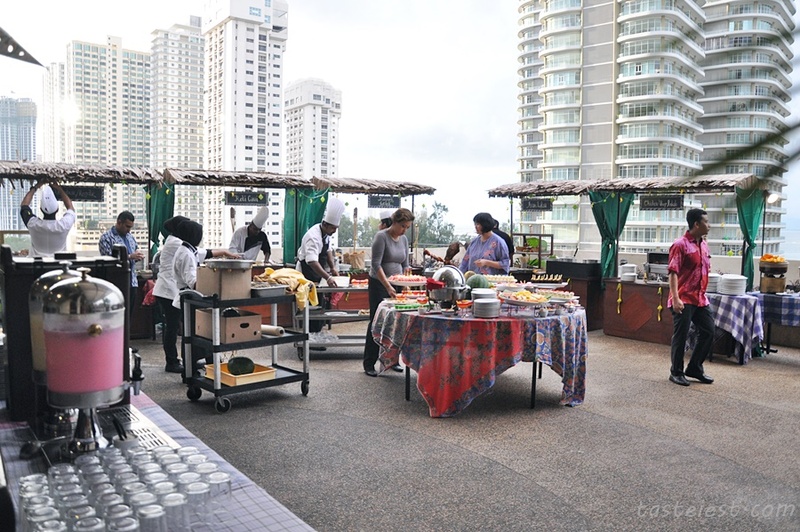 The Northam All Suite Hotel Penang featuring Selera Kampung Ramadan Buffet Dinner start from 2nd to 23rd of June 2017 from 7PM to 10PM. 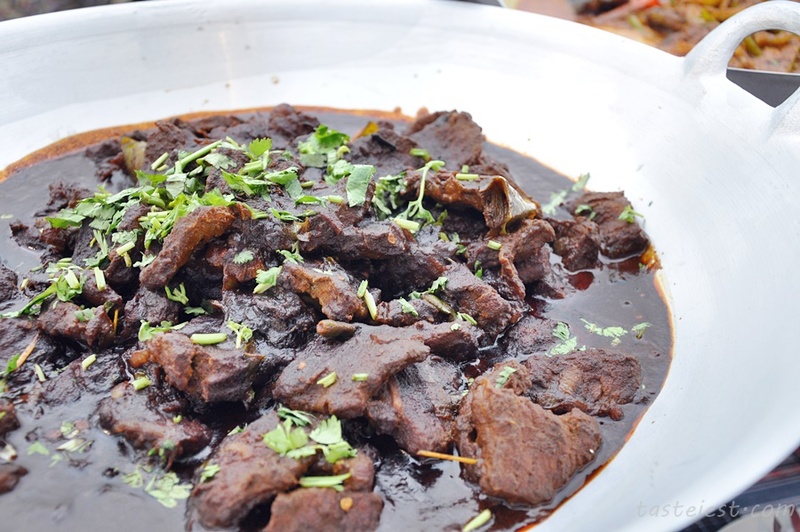 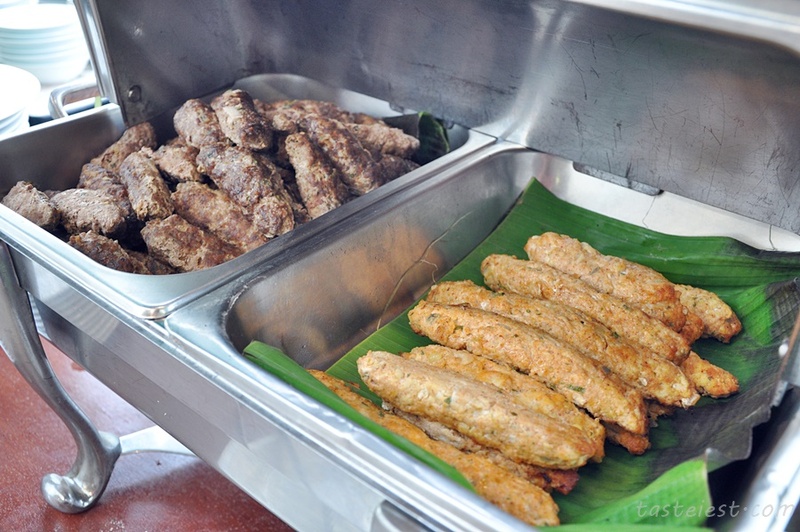 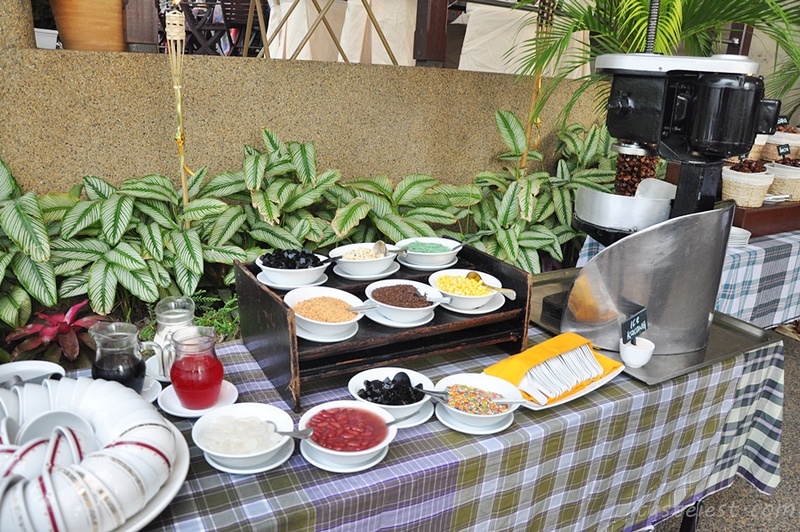 Traditional Kamping dishes such as Kambing Golek, Ulam Ulamam, Rendang Daging and many more traditional recipe will be feature in buffet menu. 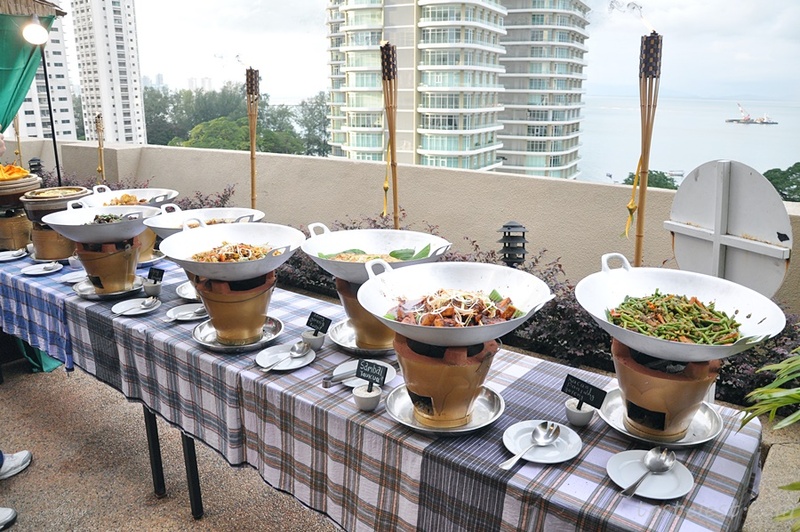 Buffet held at 9th Floor right beside infinity pool with awesome view of Penang coastline, it will be a memorable event for friends and family. 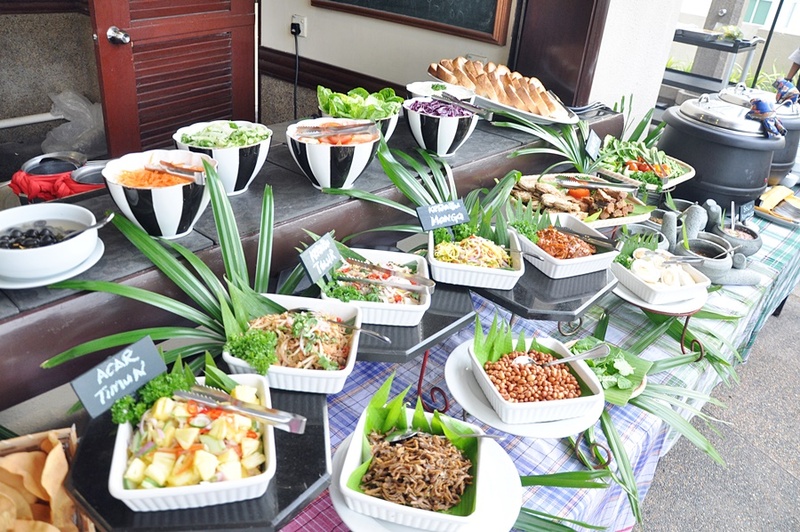 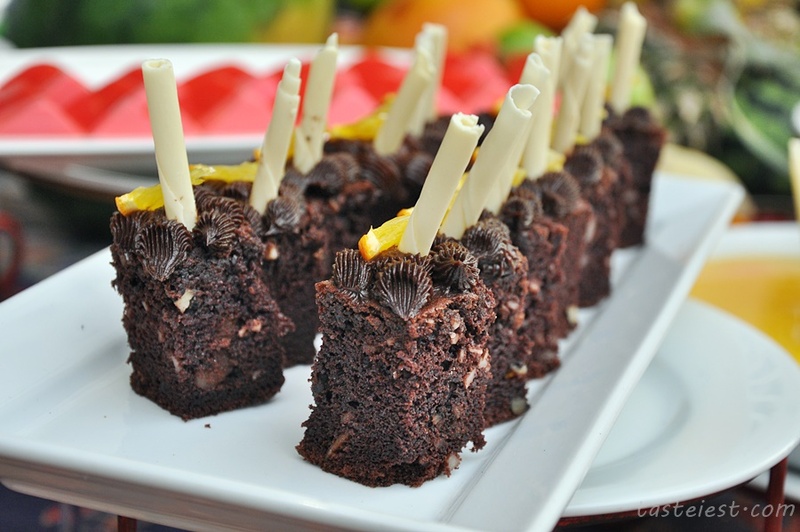 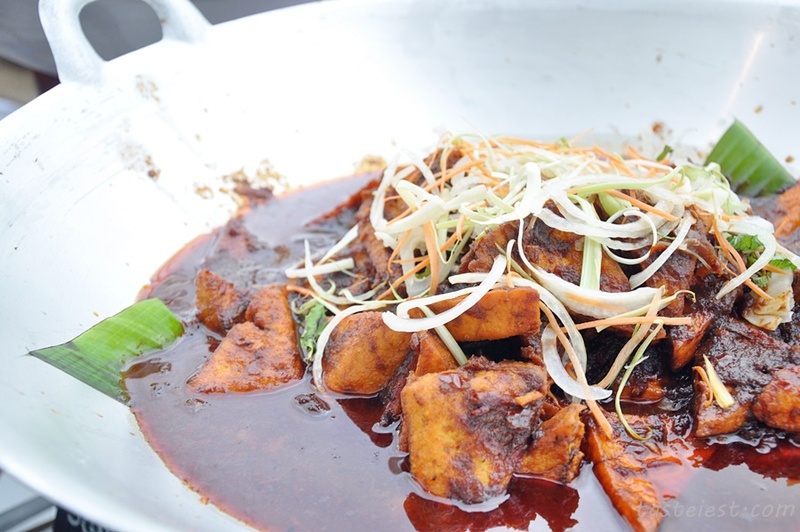 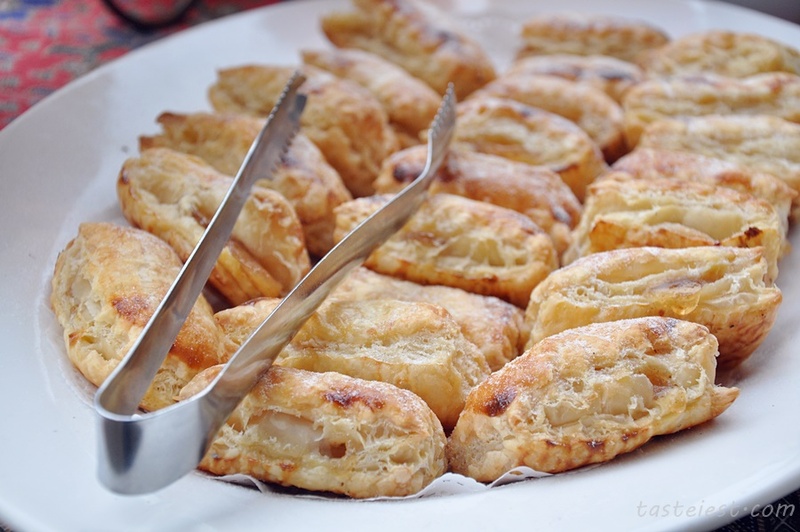 Dinner buffet price at RM88nett per adult and RM58nett per child aged 4-11. 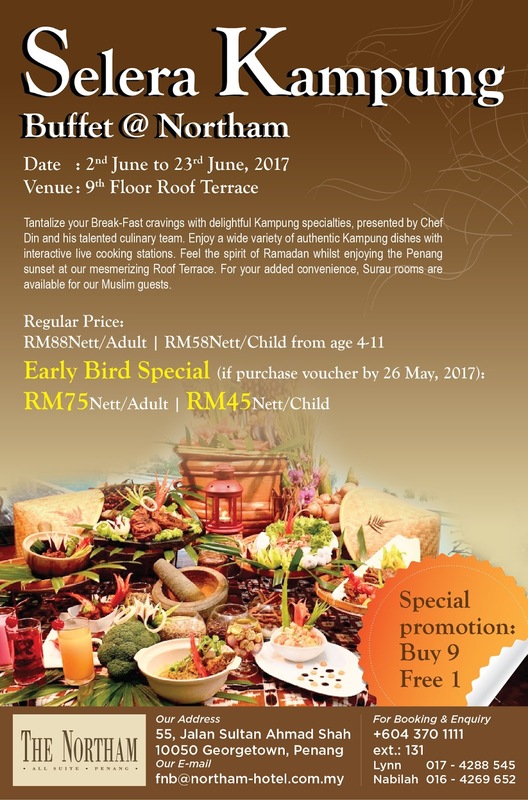 *Good News* Early Bird vouchers for purchase before 26 May 2017, priced at RM75nett per adult and RM45 nett per child. 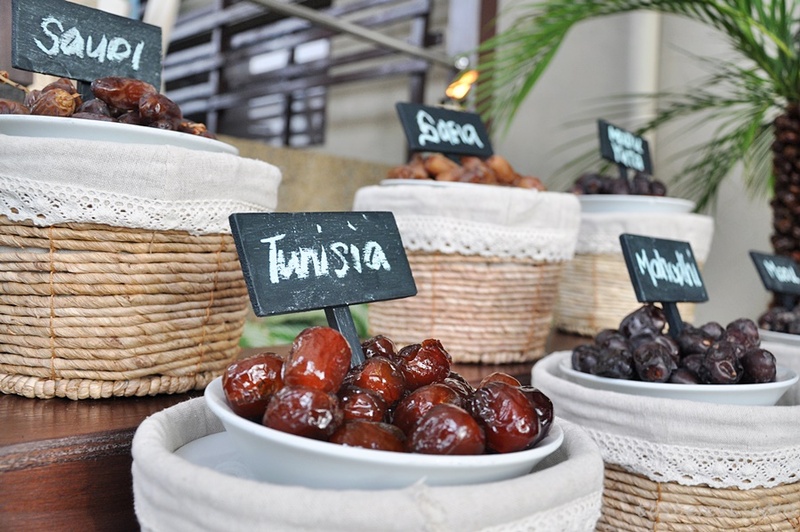 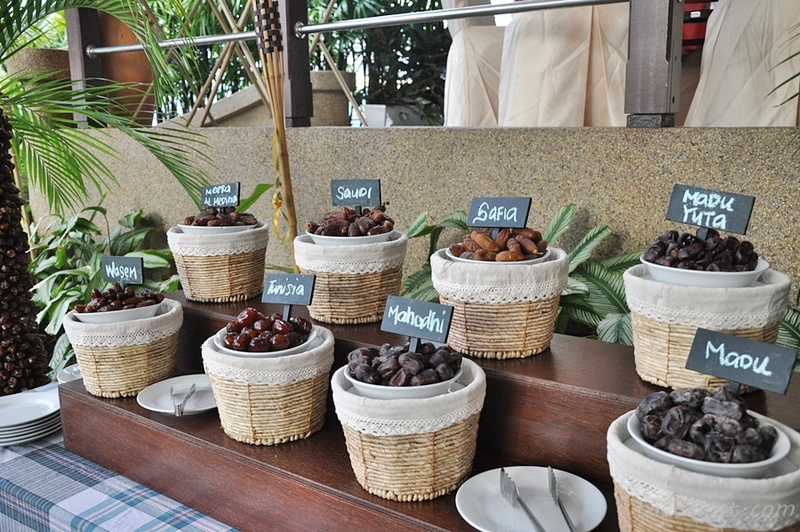 We follow traditional way of eating Ramadan buffet which is to break fast by eating Dates Fruits first, 8 different type of dates available but we only manage to try 2 which are Tunisia & Safia, Tunisia is coated with a layer of sugar while Safia is dried on outer layer. 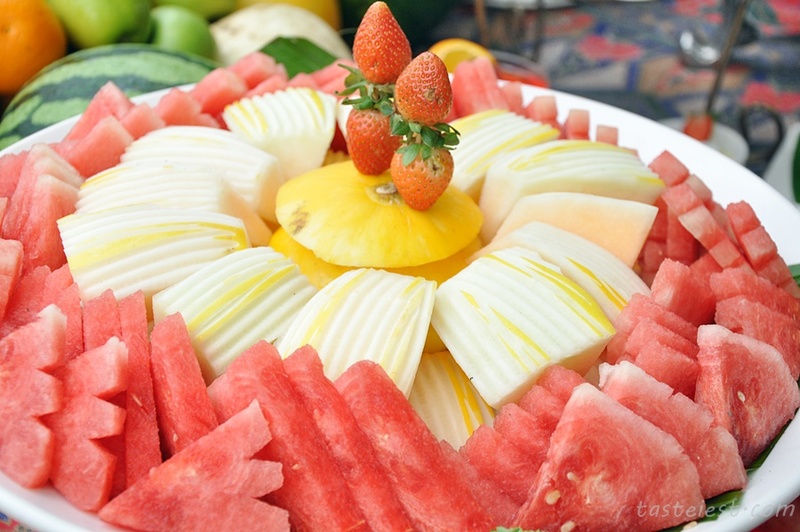 Both are equally sweet and delicious to get start with. 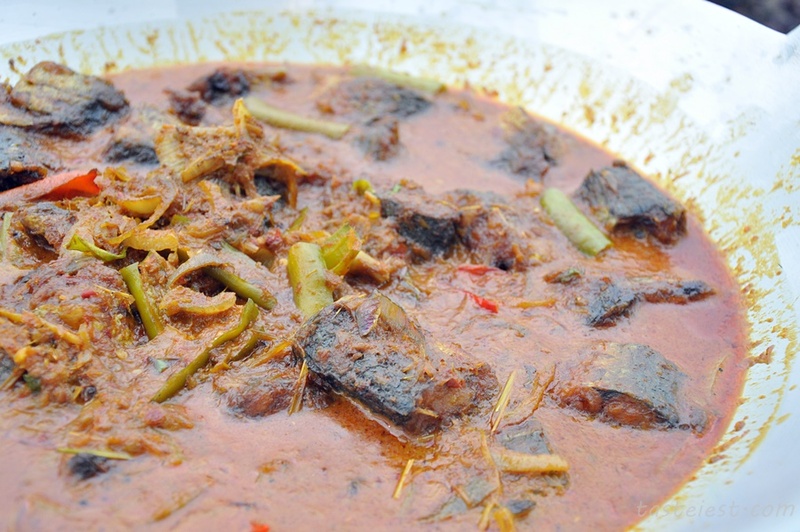 Moving on to main dish counter, assorted traditional Malay cuisine such as Kacang Panjang Goreng, Sambal Taukua, Sotong Goreng Kunyit, Daging Rendang, Ikan Masak Lemak and many more dishes. 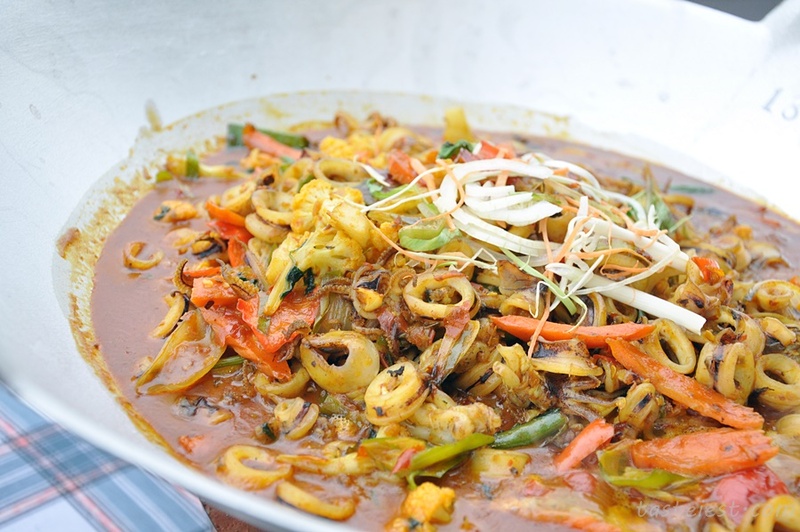 Sotong Goreng Kunyit is my favorite as it has very strong Kunyit fragrance and it doesn’t has chewy texture. 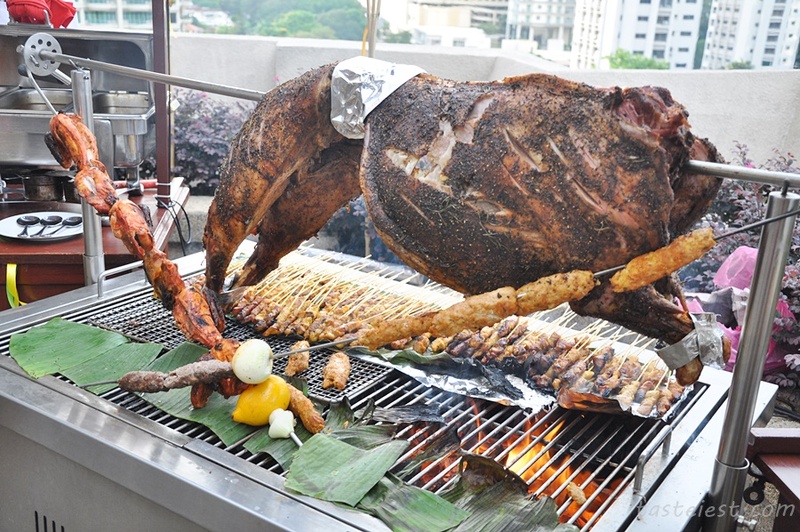 Signature of the night is Kambing Golek, whole lamb is perfectly marinated and grilled to perfection. 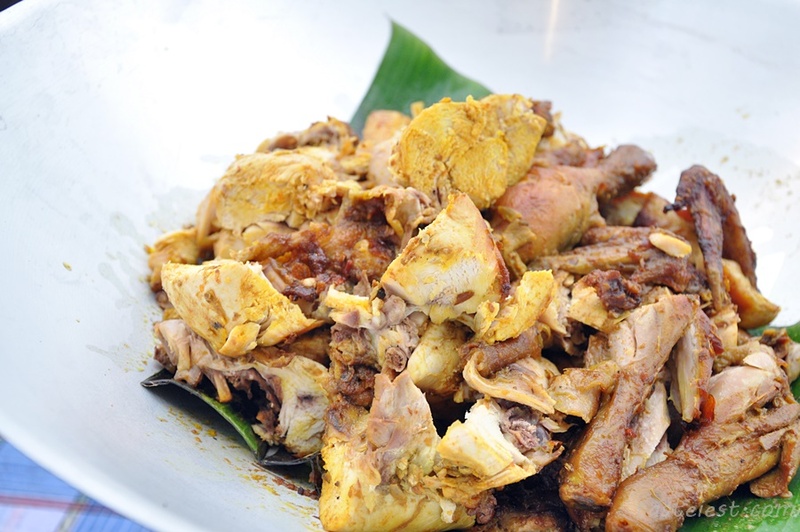 It has very strong flavor on skin and meat are extremely succulent, so delicious that i ate a few plate of it (small plate…). 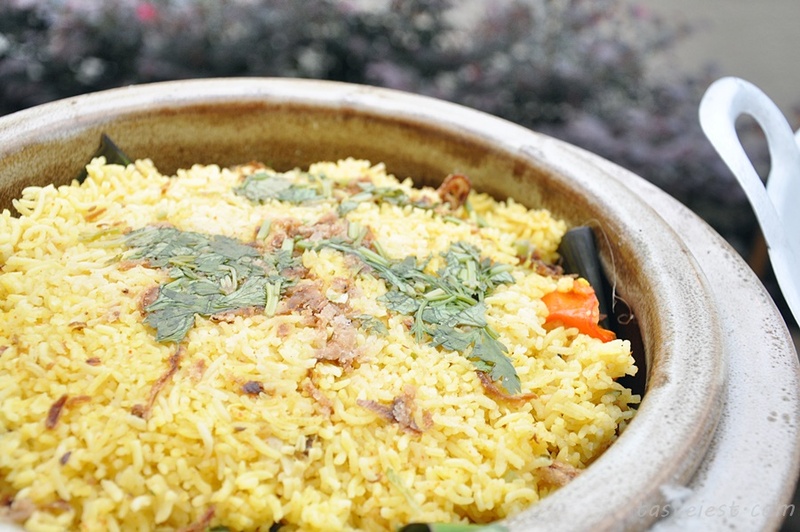 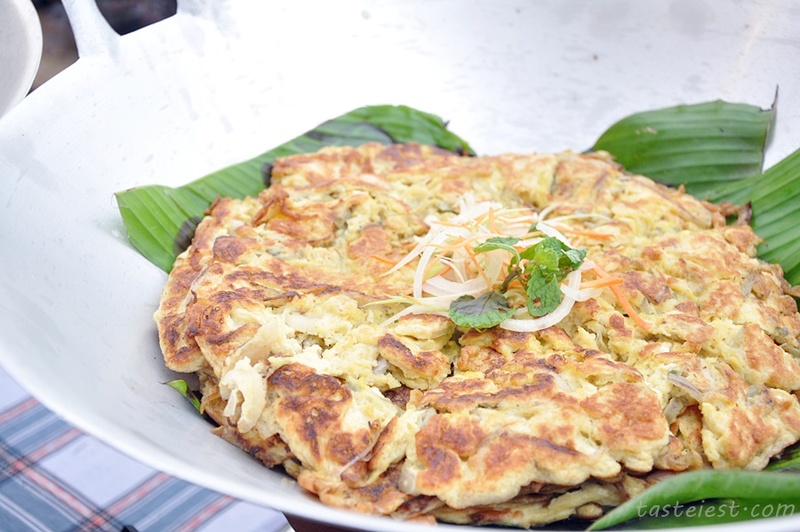 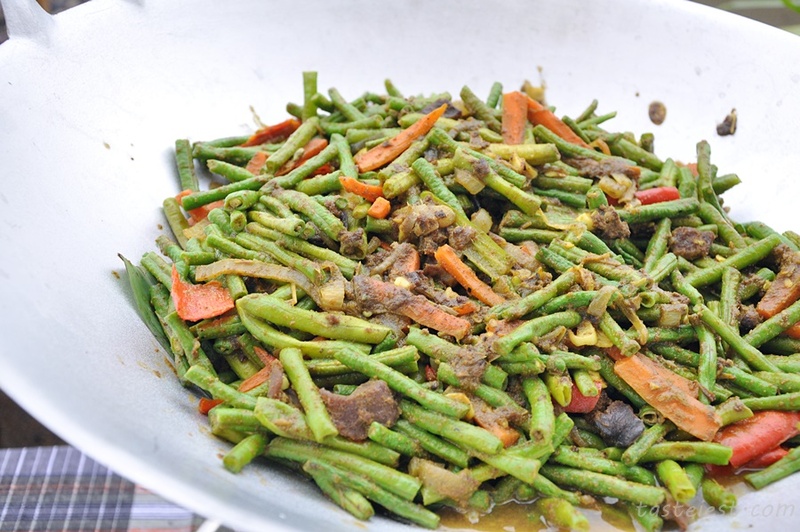 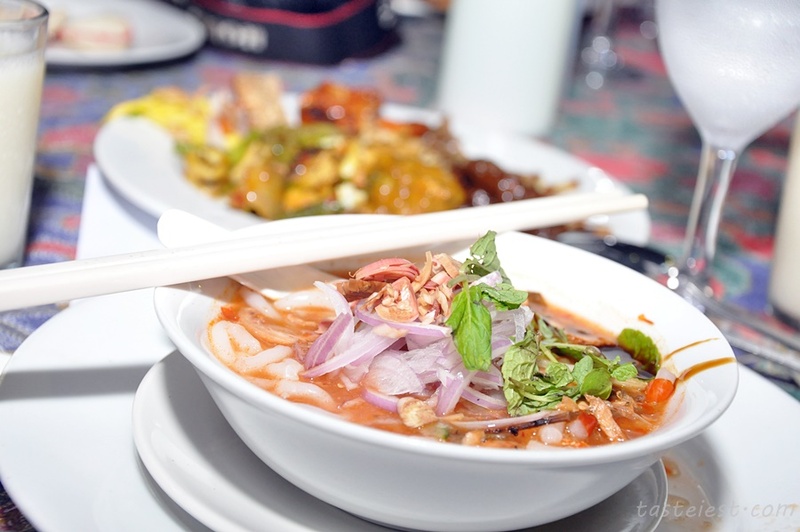 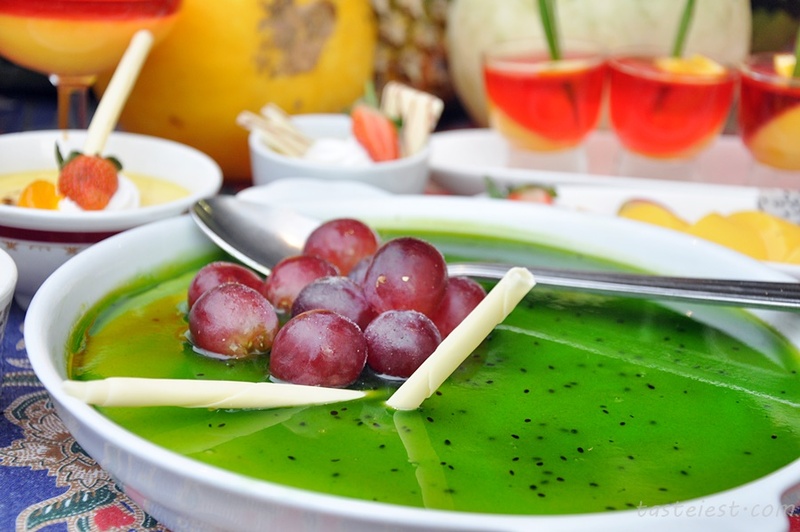 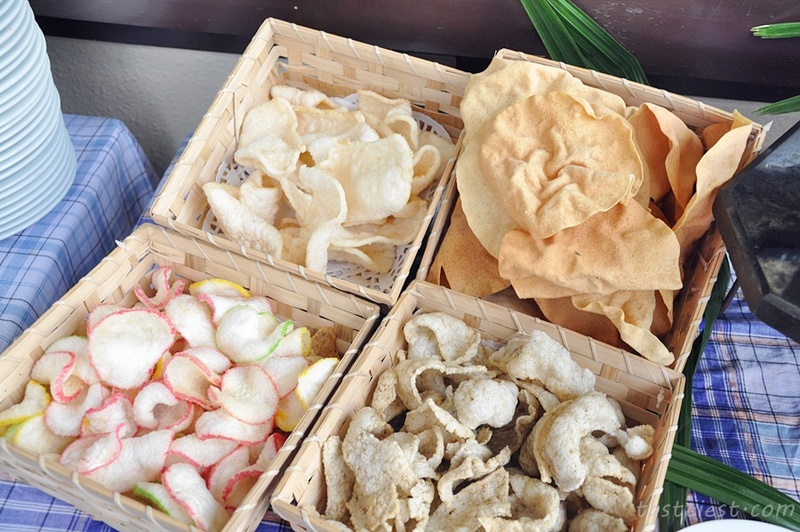 Other delicious food such as Ulam, Acar Timur, Kerabu Telur, Kerabu Mango…etc. 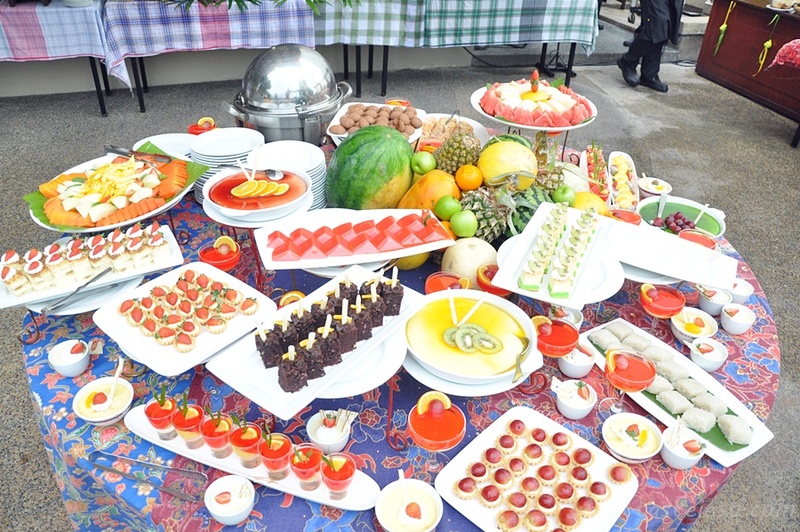 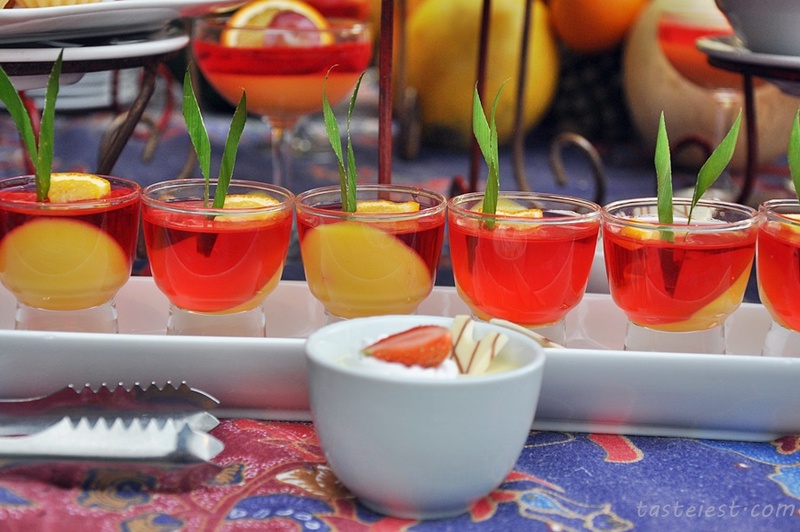 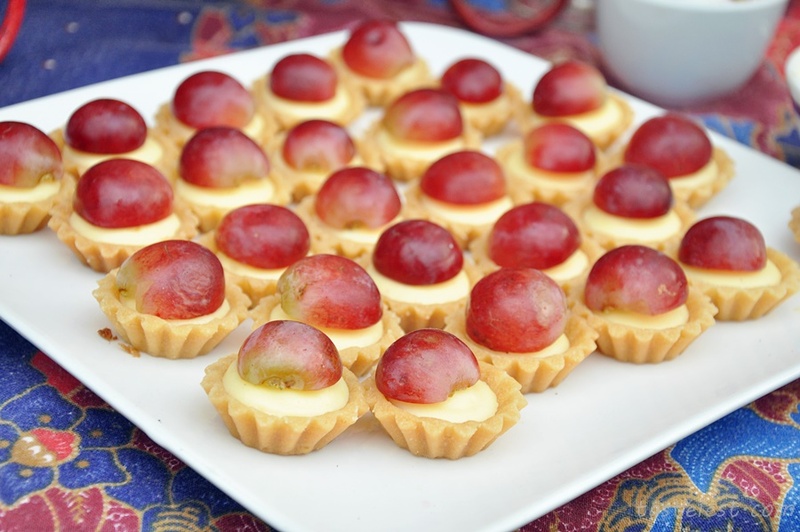 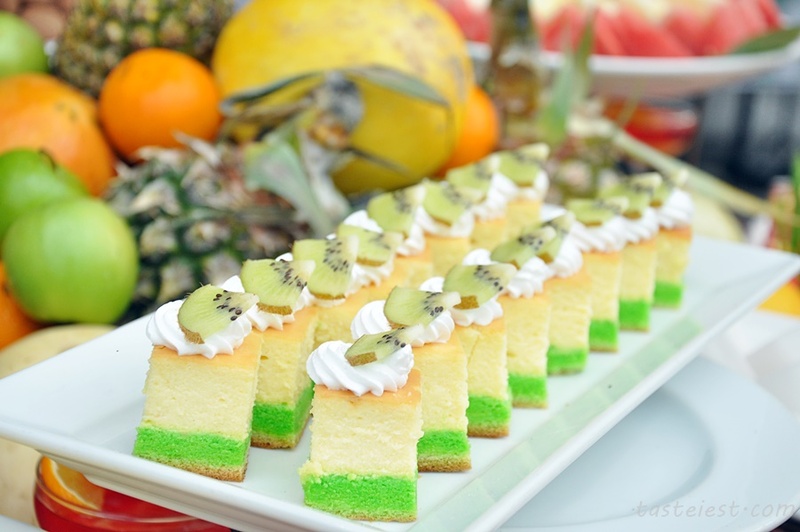 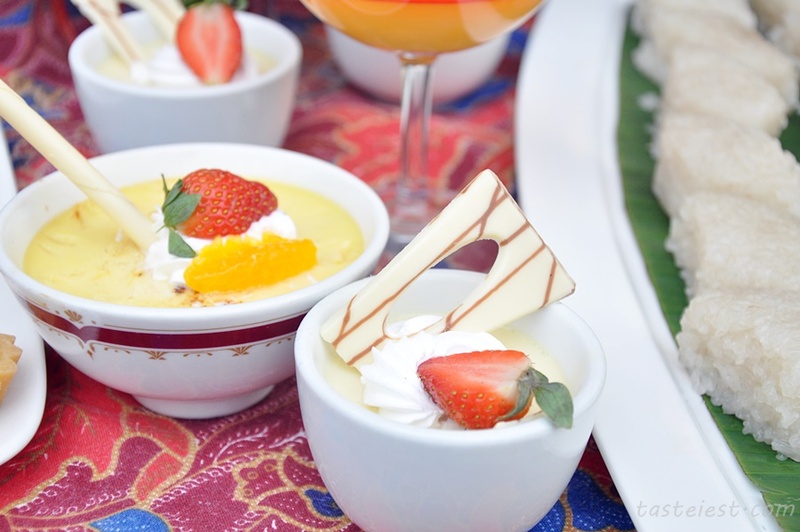 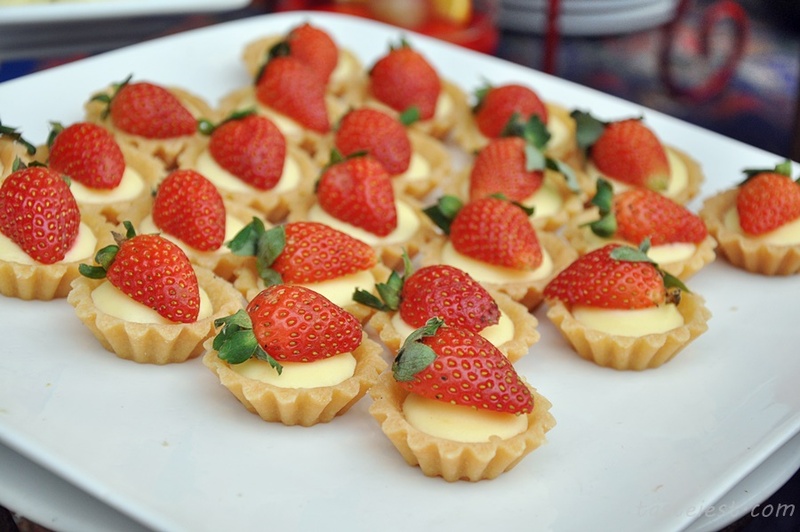 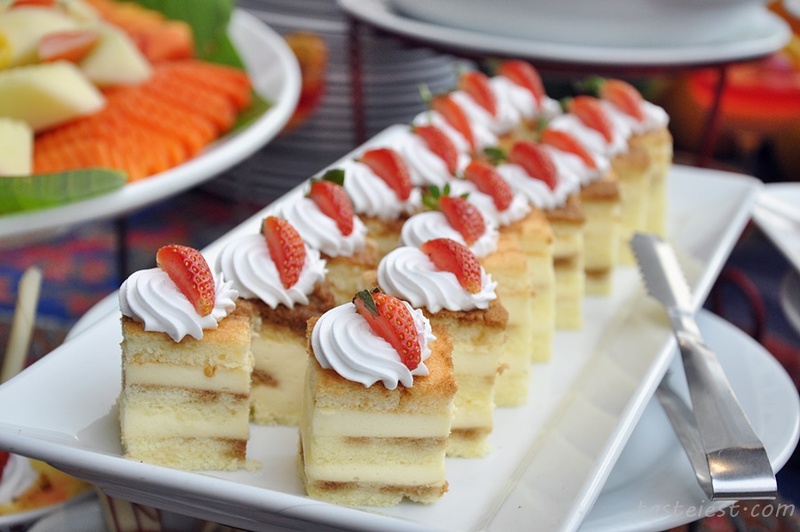 On dessert line there is a bunch of sweet sweet dessert waiting, sponge cake, jelly, tart and fresh fruits.